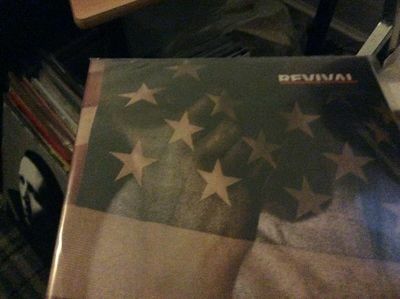 eminem revival vinyl. Condition is Used. Dispatched with Royal Mail 1st Class. PRINCE Sign O The Times 1 25577 SRC Pressing 1987 Vinyl EXCELLENT+ ALL AROUND! !